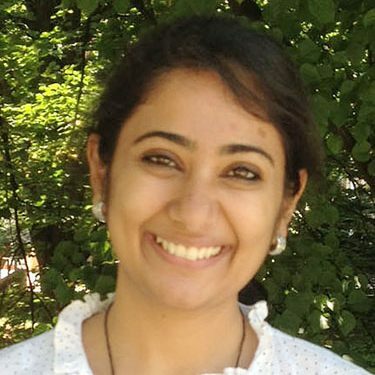 I am a post-doctoral researcher in the Noble Lab at the University of Washington and work at the intersection of machine learning and biology. I completed my Ph.D. in 2018 from University of Virginia with Dr. Yanjun Qi as my advisor. My research involves developing machine learning algorithms for analysis of biological data as well as applying deep learning models to novel biological applications. I will be joining as an Assistant Professor of the CS department and CCMB (joint appointment) at Brown University in Fall 2019. Interested students can reach out to me via e-mail. Posted on July 7, 2016 by ritambharasingh.